After being on the brink of bankruptcy in 2004, LEGO managed to successfully implement a digital strategy and thrive. 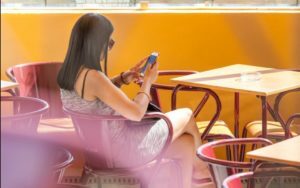 Through movies, mobile games, and mobile applications, the company made choices that blended the physical and digital worlds, perhaps appealing more to today's digitally savvy consumer groups. But was that enough? In 2017, LEGO announced declining revenues and an 8% decrease in workforce. How can LEGO pivot, once again? In today’s world, children spend more time interacting with tablets, smartphones, and video game consoles, than playing with traditional toys such as Barbie dolls or LEGOs. That being said, traditional toy manufacturers must figure out a way to modernize its toys for a digital era in order to stay relevant in the minds of consumers. The LEGO Group is best known for the manufacturing of LEGO toys, mostly consisting of plastic bricks. Founded more than 80 years ago, LEGO toys have often been the archetype of toys, appealing to children all around the world. However, LEGOS’ trajectory hasn’t always been smooth. After a period of rapid expansion from 1970 to 1991, LEGO saw a decline in revenue, and by 2004, the company was on the brink of bankruptcy. At that tipping point, LEGO began to restructure the company to pivot towards having a digital strategy. 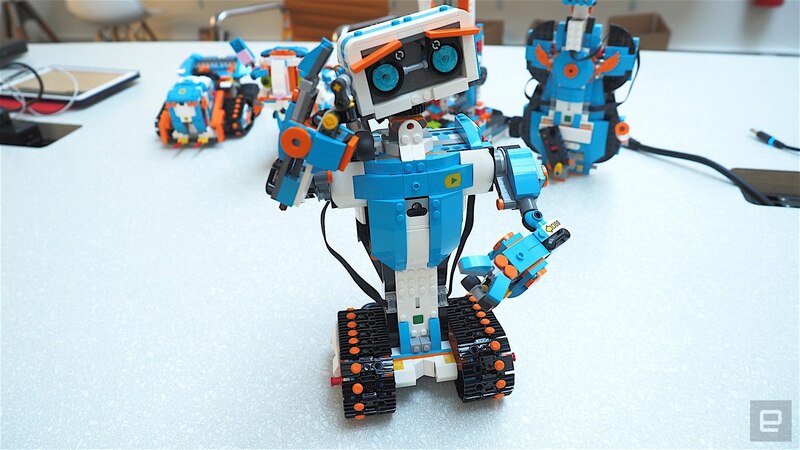 Since then, LEGO has made many changes by launching new digital-based businesses, all connected to their core brick systems. It was the company’s hopes that these movies, mobile games, and mobile applications would be more appealing to today’s digitally savvy consumer groups. LEGO created LEGO Life, a social network community, where users are encouraged to share their physical play experiences. This move gives LEGO the power to play in the mobile and online space. 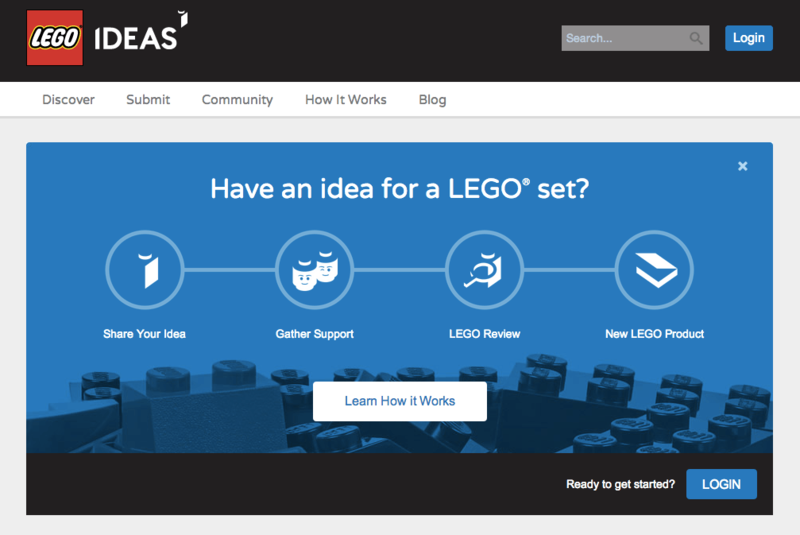 Through LEGO Ideas, the company is able to crowdsource product design ideas from its users. 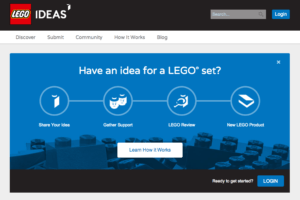 The platform enables fans to create and vote on designs and gives LEGO a strong online presence, as well as a stronger user base who continue push innovation for the company. 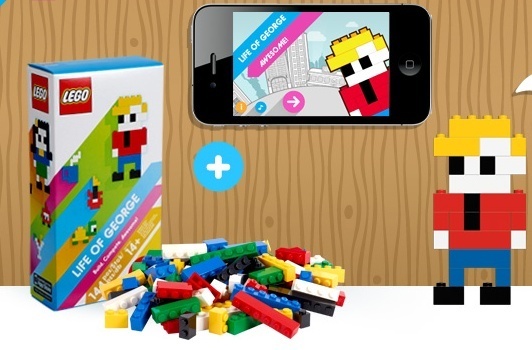 LEGO combined its physical bricks with a digital gaming application, which interacted with the constructed models. Through this combination, LEGO became a toys-to-life manufacturer by creating games and challenges for the user, who would be tested on their building skills along the way. LEGO launched LEGO Boost, which teaches children how to bring their creations to life. The kit comes with a combination of sensors, motors, and a companion app that teaches its users to code so that they can program their creations. 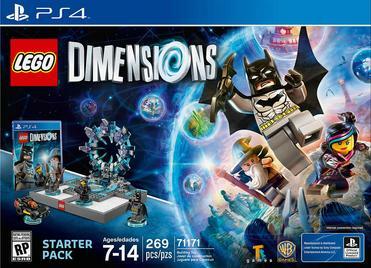 LEGO Dimensions is a LEGO-themed action/adventure video game that brings LEGO into the lucrative video game market. For this component, LEGO partnered with Warner Bros. and the games were compatible with the Playstation, Wii, and Xbox consoles. After implementing the above digital strategy, LEGO began to thrive, earning the name “Apple of Toys” – clearly a winner in the toy market. But recent happenings have begun to show that it just wasn’t enough. In September 2017, the company announced declining revenues and its plans to lay off 1,400 of its employees (roughly 8% of its work force) in hopes to trim operating costs in the short-term. It’s too early to tell if LEGO will be able to survive this time around, but it’s clear that the company needs to find more opportunities engage with children by blending physical building and digital experiences. And with crucial retail players, such as Toys “R” Us, recently filing for Chapter 11 bankruptcy protection, who knows how the toy market and LEGO’s market positioning will evolve? It’s remarkable to see how far LEGO has evolved over the years, and I can’t imagine how difficult it must’ve been for an established company to go through such a transformation. I agree that LEGO’s IP is definitely one of the most valuable assets Company has, and there are definitely ample opportunities for LEGO to capitalize on its name and popularity. LEGO should continue to create more digital content through movies and games. In addition, they could also create short-form content and distribute through Youtube or Netflix, platforms where children’s content are in high demand. Rather than solely relying on its name, I think it’s important for LEGO to expand its IP portfolio through building original movies and characters so that the company could move away from being just a toy company to a original content creator. It’s very interesting to contrast Lego’s more progressive digital transformation to Mattel’s as described in another post. Yet, as was the case at the end of our discussion on GE in class today, I am left rather perplexed regarding what it truly takes to effect a successful digital transformation of a large organisation. Since the theme of the day was BSSE Disruption Theory, I wonder whether the challenge these large companies face is that they tend to position digital innovations in a manner that is sustaining rather than disruptive to their existing businesses. Certainly, Lego was very creative in its approach to integrate a digital experience into its toys but one can’t help feeling that their brand, while definitely one of their most valuable assets, also fundamentally constrains them to plastic bricks! I would love to see them push the envelope a bit more in this space and really like Cyou’s idea around content creation. In a world where there is so much competition for children’s attention, this type of content could also get Lego on parents and children’s radars much earlier in the children’s lives. 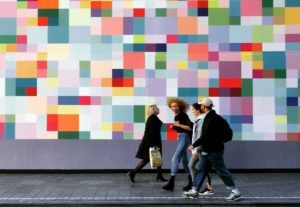 This could enable a ‘grow with Lego’ type of strategy as children are subsequently exposed to the increasingly complex offerings described above as they grow older.